Beavers are between 6 and 8 years of age. 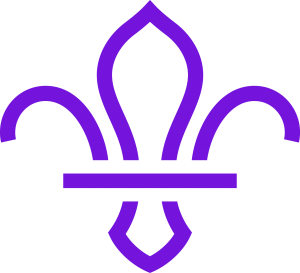 Joining at this age usually means that a child will go through all sections of the Scout Group. The 19th Durham Beaver Colony takes part in a wide range of activities such as arts, crafts, pond dipping, bug hunting, visits to fire stations, museums and much more. They also attend District events such as bowling, picnics, treasure hunts and fun days. They also work towards badges. Shortly after their 8th birthday they will be invited to join the Cubs. Beavers meet from 18:00-19:15 every Thursday during school term time.